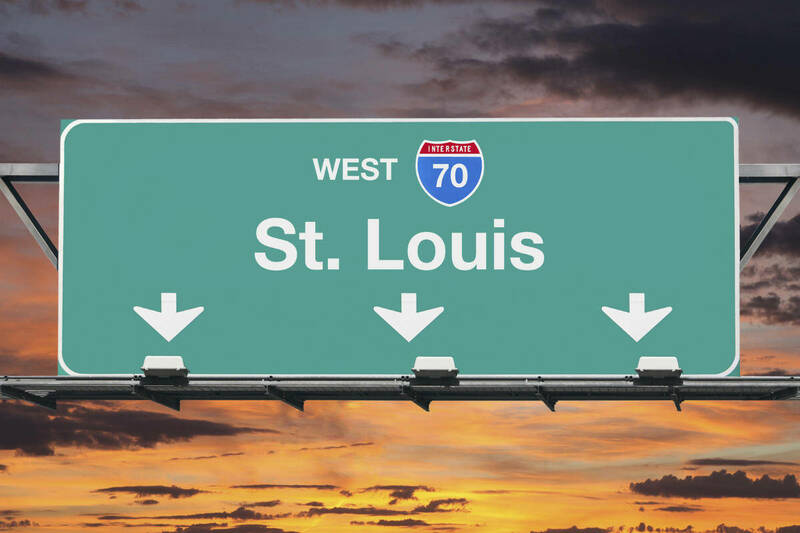 What are the most common causes of car accidents on St. Louis highways? According to statistics, the state of Missouri has been improving in highway safety. In 1978, approximately 1,224 fatalities and 65,749 injuries were recorded. Thirty-four years later, in 2014, there were 766 fatalities and 47,977 injuries. The numbers have been on a decline since 2005. This data corresponds with a population increase from 4.889 million to 6.06 million. Data from the Insurance Institute for Highway Safety shows that in the U.S., an average of 1.08 deaths occurs per 100 million miles driven. Missouri falls right on the average. South Carolina, Alaska, Montana, Mississippi, Louisiana, and Texas have the highest number of deaths occurring per 100 million miles driven. The safest places to drive in the country is Massachusetts, followed by Vermont, the District of Columbia, Rhode Island, and Connecticut. If you have become a victim of a highway accident caused by the negligence of another driver, consult with a St. Louis automobile wreck lawyer. Call The Hoffmann Law Firm, L.L.C. at (314) 361-4242 for a free consultation.